How are my reviews displayed? 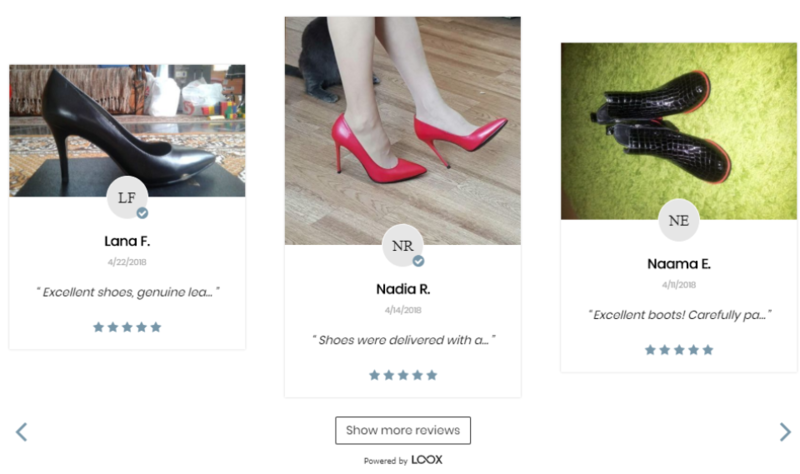 The Loox Sidebar widget makes it easy for your customers to access all the store’s reviews by clicking a floating button on the side of your screen. How to display the homepage carousel on your store? 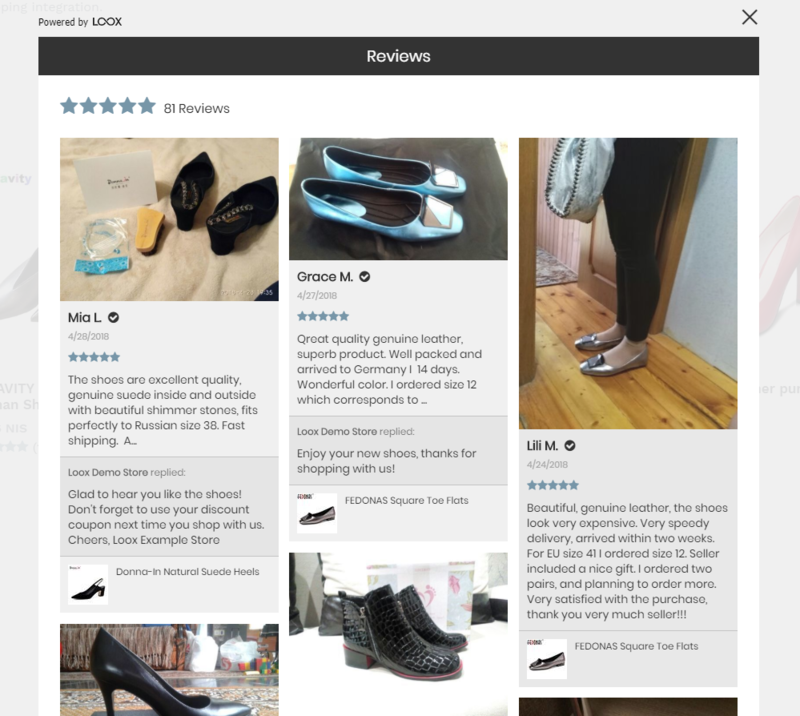 How do I show all my reviews on my homepage? How do I enable the Popup widget? How do I enable the Loox Sidebar widget?